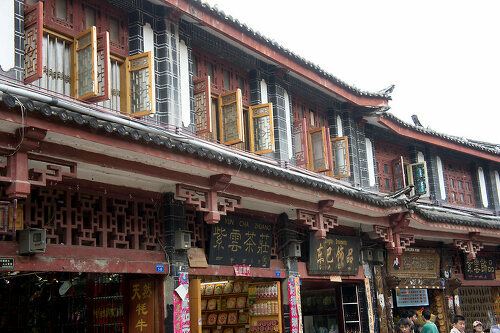 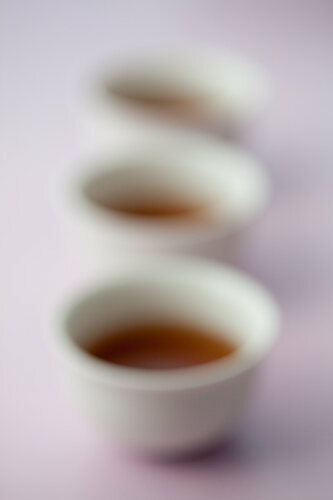 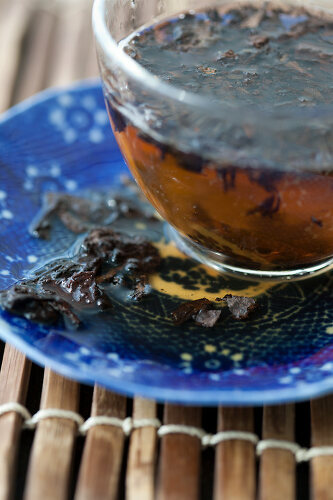 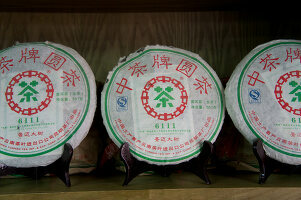 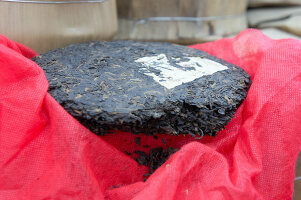 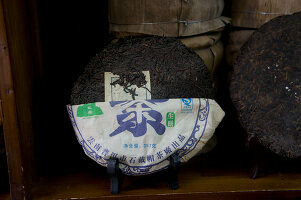 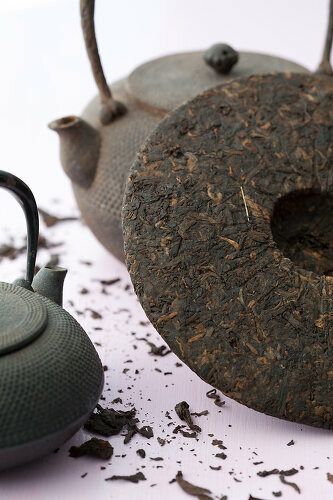 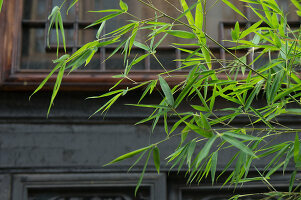 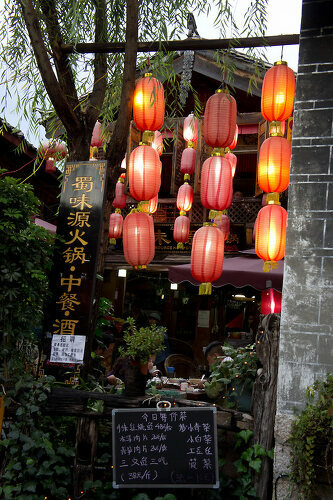 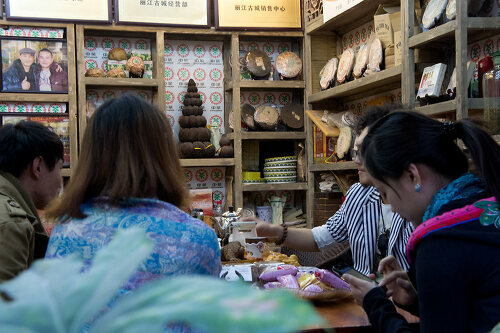 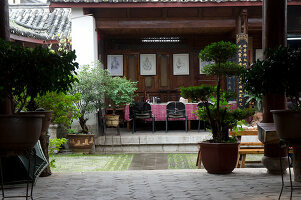 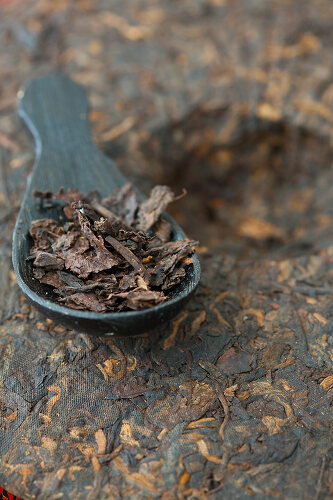 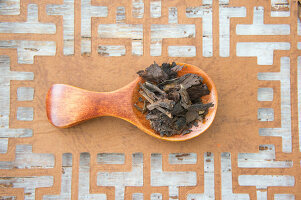 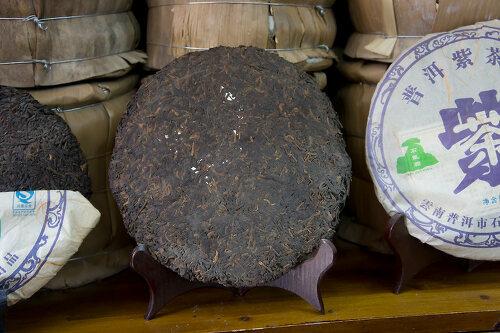 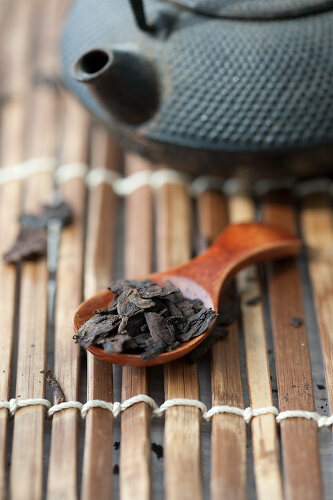 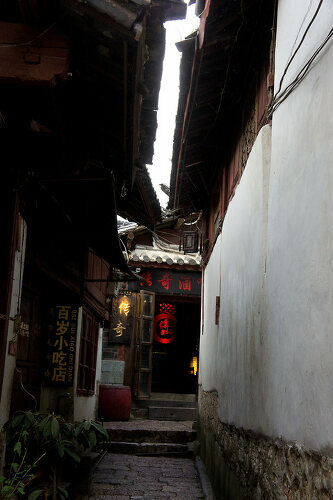 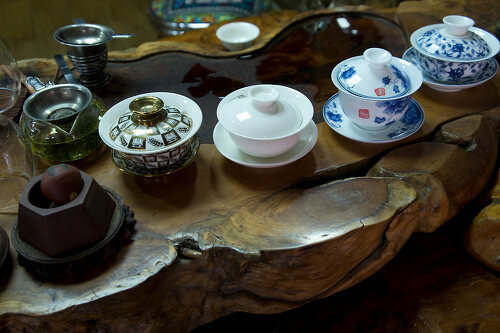 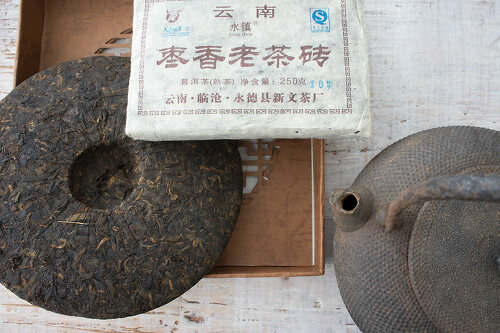 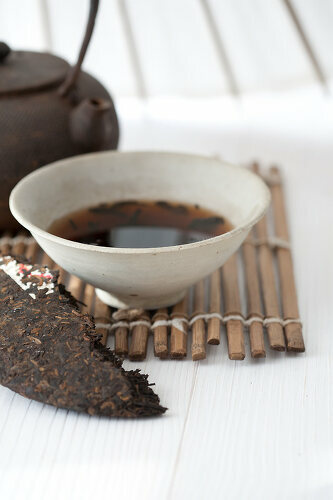 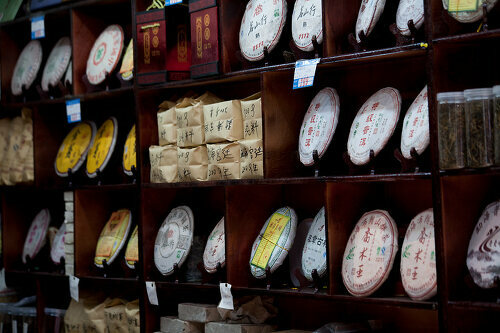 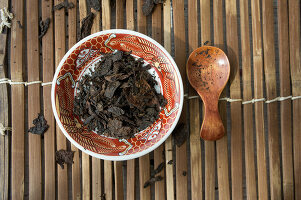 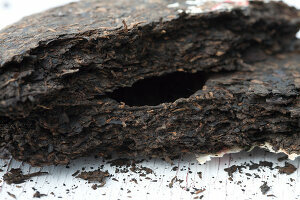 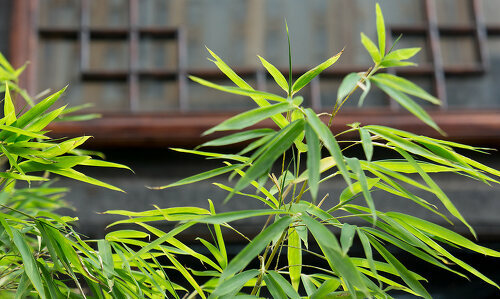 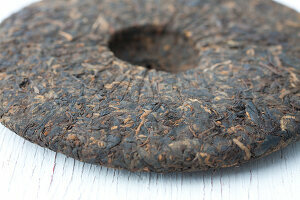 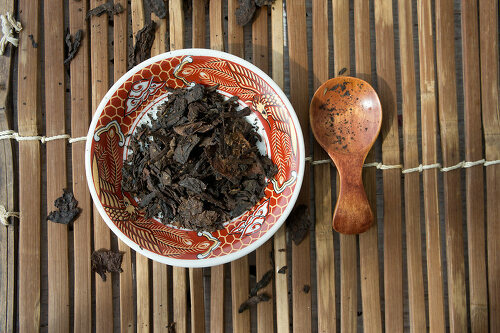 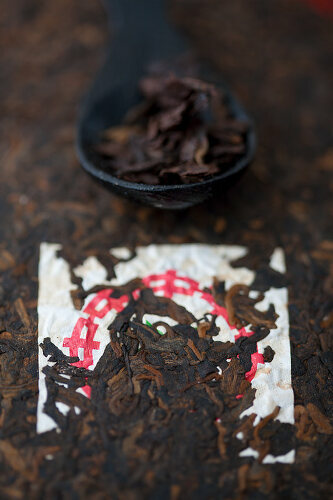 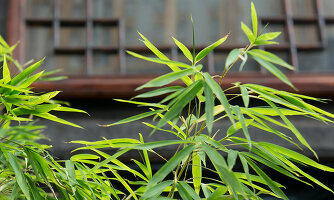 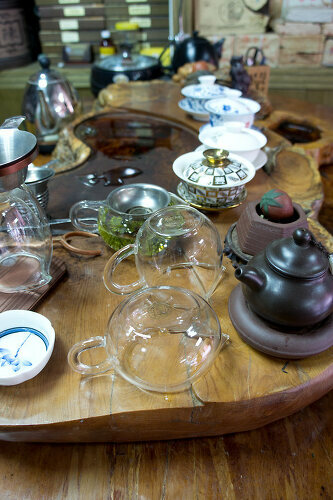 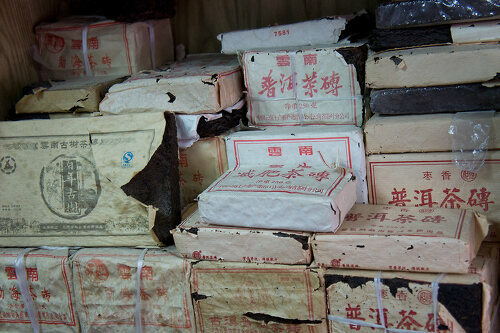 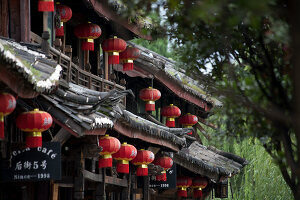 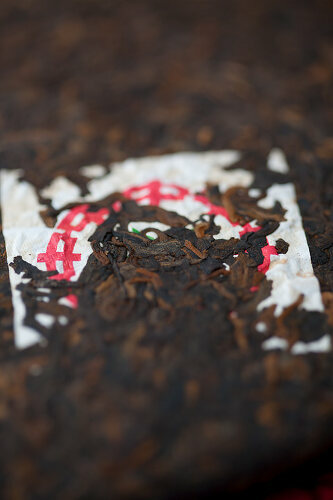 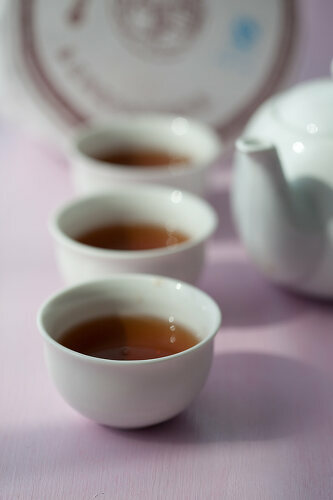 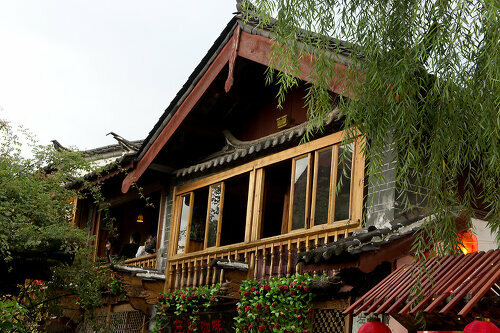 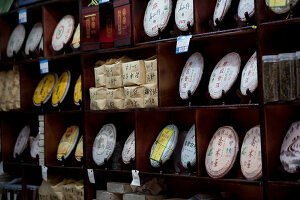 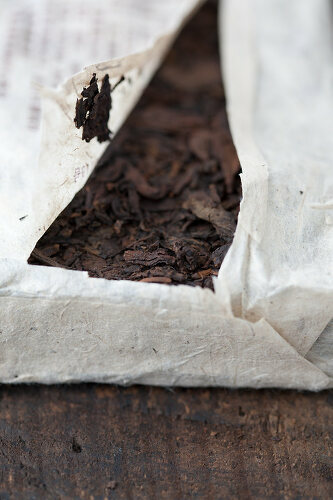 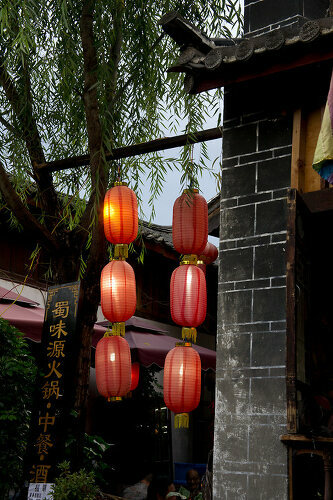 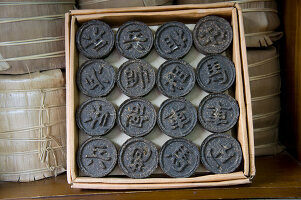 Pu-erh or Pu'er tea is a variety of fermented dark tea produced in Yunnan province, China. 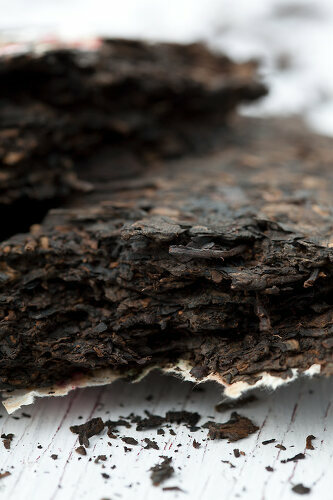 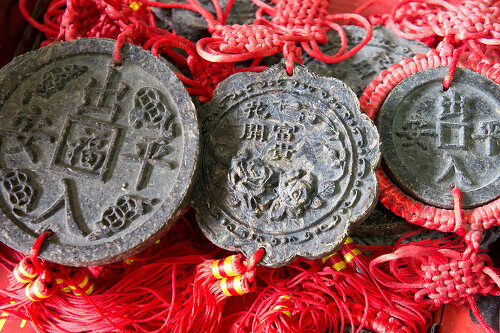 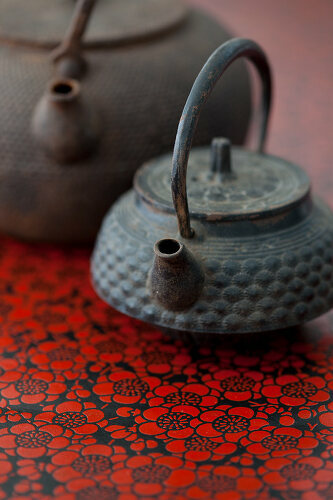 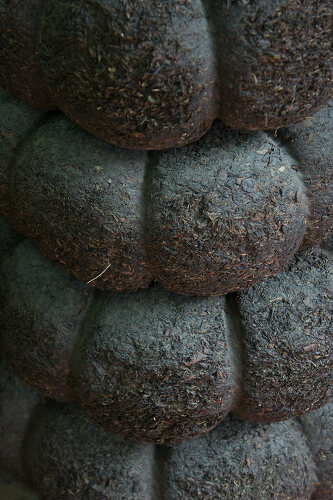 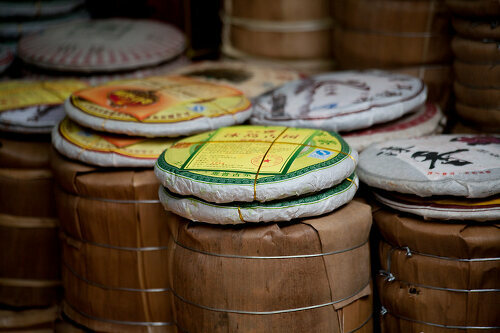 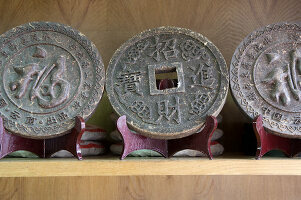 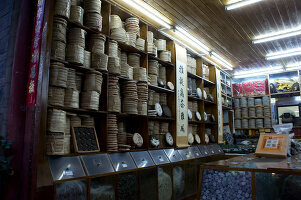 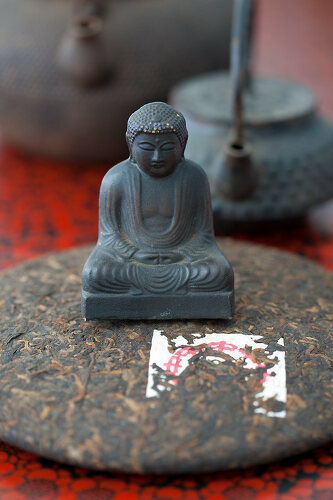 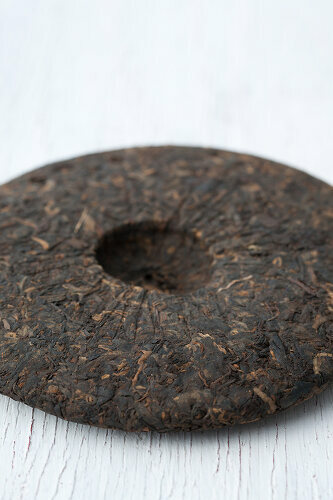 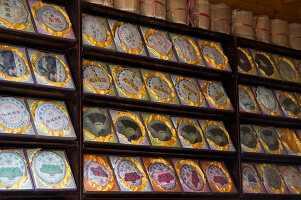 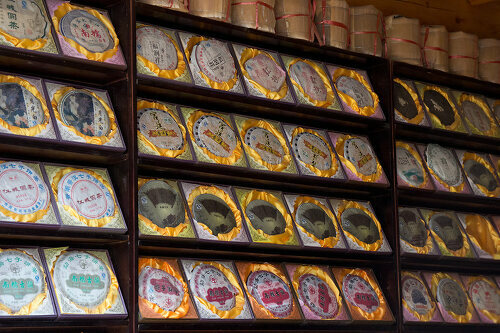 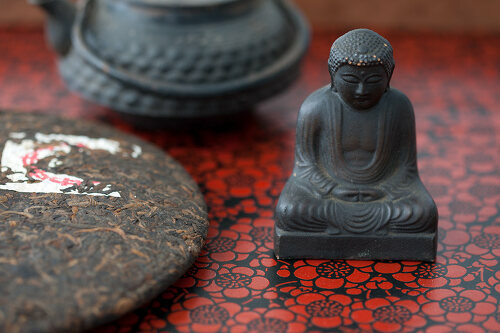 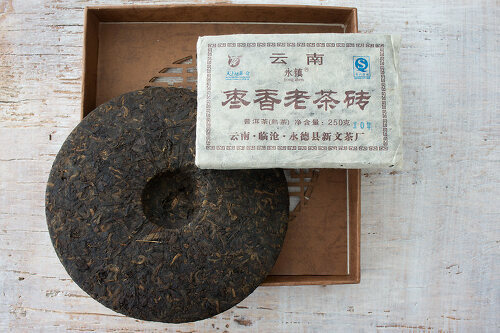 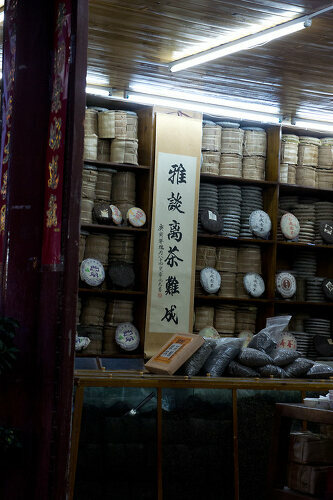 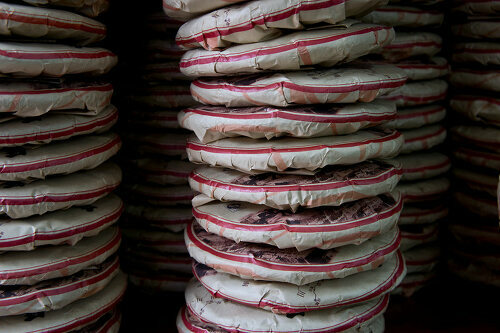 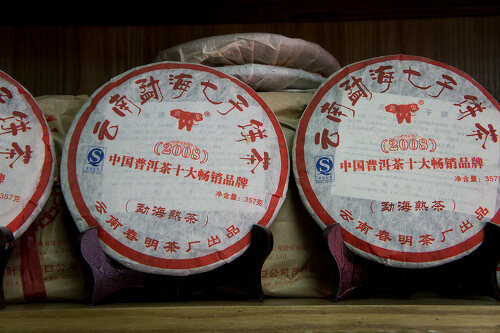 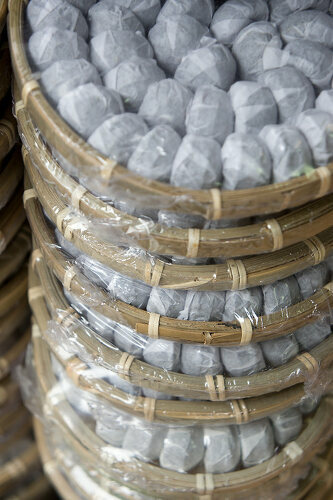 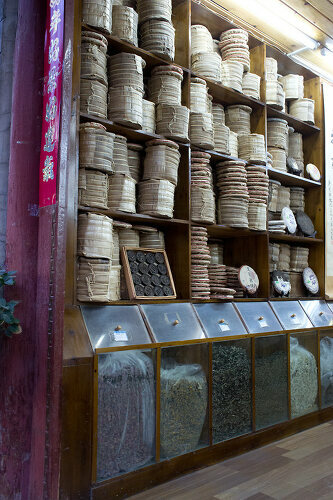 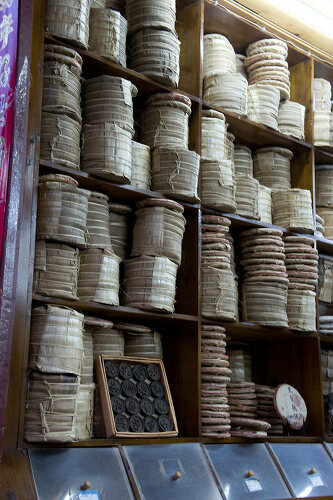 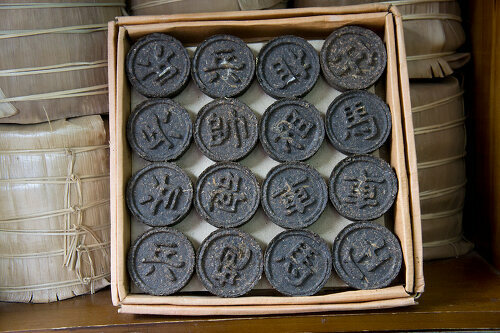 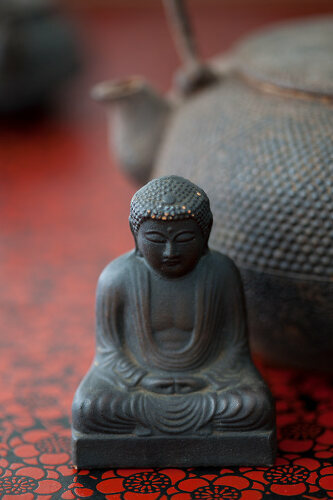 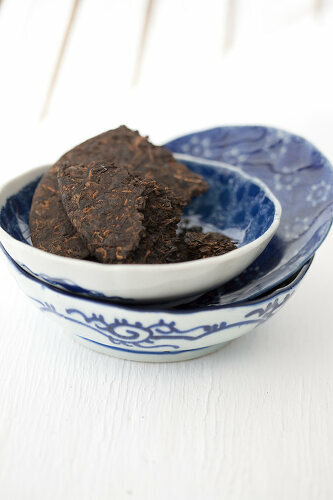 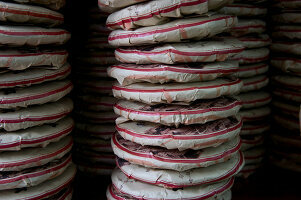 Ripened or aged raw, pu-erh is a unique type of tea sold pressed into disks, balls or bricks. 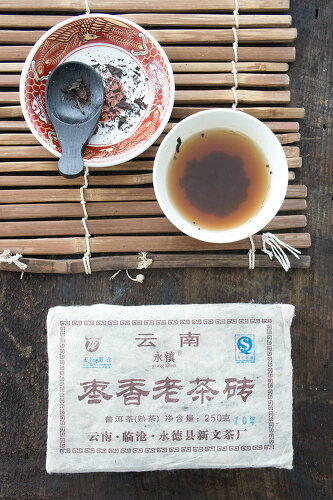 This series contains photos showing it in its original form in Chinese tea stalls as well as instructions on how to brew the perfect cup.